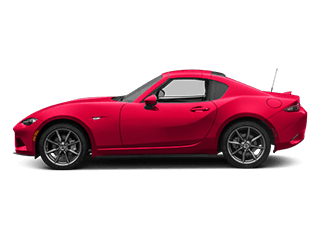 Elegant and race-ready, the new Mazda MX-5 Miata RF redefines the modern day sports car. 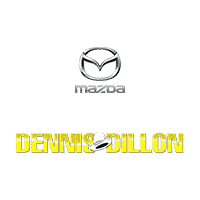 Fortunately, for Nampa drivers, Dennis Dillon Mazda in Boise, ID has 4 new Mazda MX-5 Miata RF cars for sale. 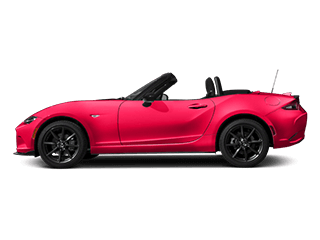 Available in two configurations, the Club and the Grand Touring, the new Mazda MX-5 Miata RF offers a 2.0L, 181 hp engine, MAZDA CONNECT™ Infotainment System, and a 7″ full color touchscreen. These features will surely spin heads when you’re tailgating at a Boise State Broncos game. If you’re looking for a better deal on your next Mazda MX-5 Miata RF, simply explore our new vehicle specials or our lease and finance deals. 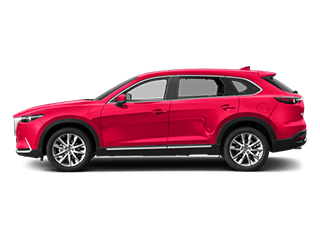 When you’re ready, complete this secure and easy-to-use contact us form to schedule a test drive today. 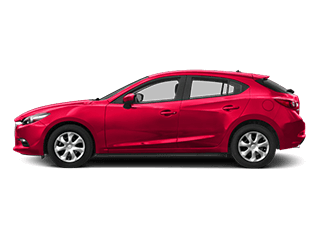 There are plenty of reasons why Caldwell choose Dennis Dillon Mazda for their next new vehicle purchase. 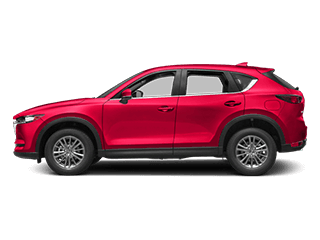 For one, we’ve got dealerships peppered throughout the area, so we’re well-disposed to stay up-to-date on the latest automotive trends. 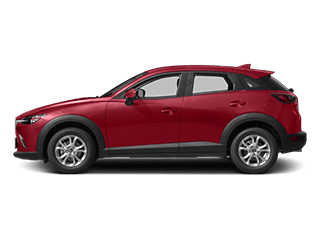 Plus, we offer a high-tech service center with expert technicians who will repair your Mazda to like-new condition. Ready to get started? 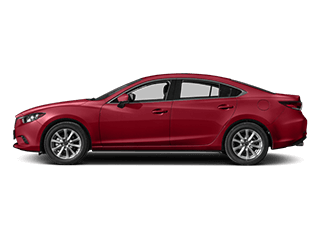 Calculate your estimated payments here, and then apply for financing to get a great price on your next new Mazda MX-5 Miata RF. Our handy apply for financing form asks simple biographical questions, so that our staff can best assist you.